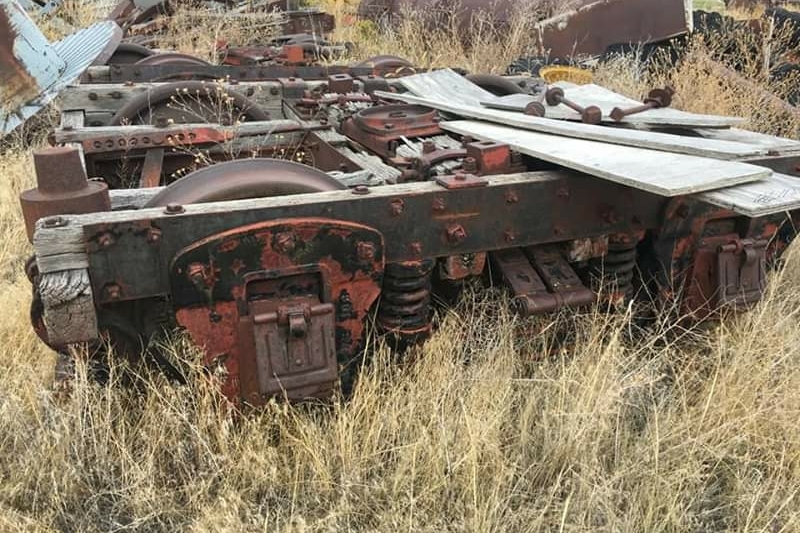 As is well known High Plains Railroad Preservation in Cheyenne are the finders and restoration experts of Union Pacific wooden era cabooses, we have the largest collection in the USA and have found 3 or maybe 4 pairs of totally unique wood UP caboose trucks. These will enable us to complete restorations and place cabooses on permanent display for the public's enjoyment. Please help us seize this unique chance. 1 pair of trucks is ready to ship from Washington, please help if you can by donating towards trucking we need about $900 to cover the rest of the trucking costs. Thank you! !